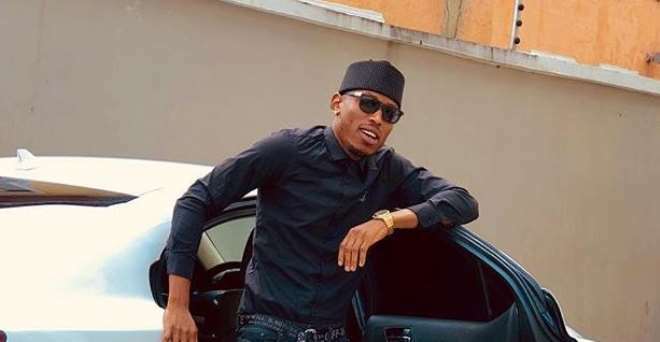 Nigerian singer, Mr 2kay, has taken to social media to reveal he feels 90% of Lagosians are gold diggers. One do not understand where he got his statistics from but he seems certain about his observations. We don't know if he is write or not but what matters most is that he is trying to save some lives here and his opinion his left for him to manage.